It is now looking increasingly likely that the first humans to colonize Mars will happen in our lifetime. This workshop will discuss exactly how people are currently planning to go to Mars and why it is such an important step for humanity. 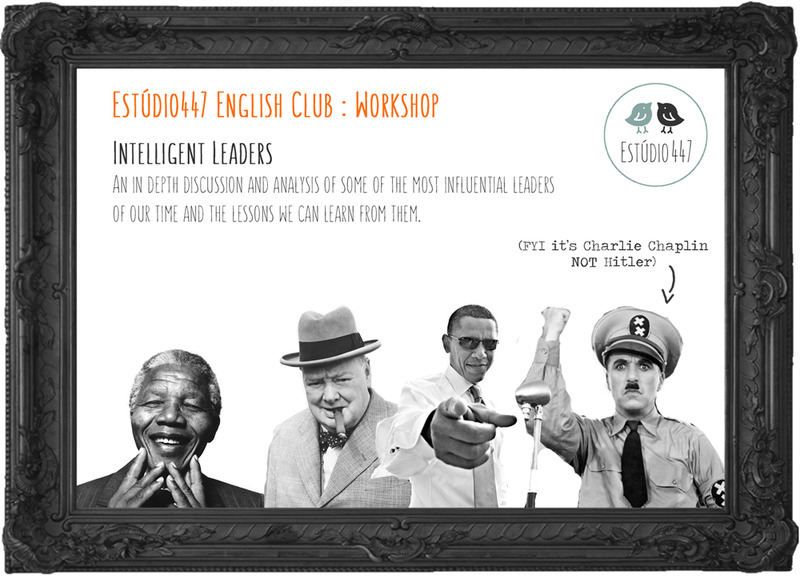 THE NEXT 8 WEEKS: Intelligent conversations: expand your mind and your English. 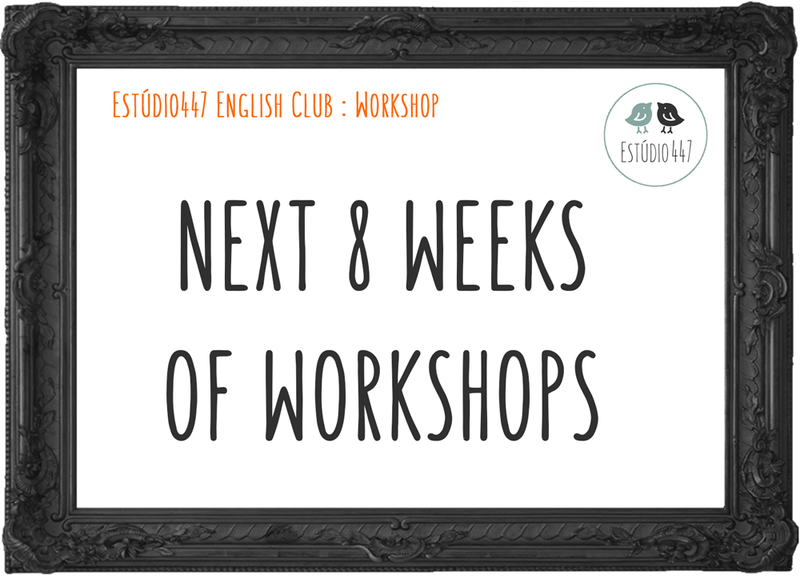 Welcome to Estúdio447 English Club's conversation workshops. Ideal for intermediate and advanced level speakers, these workshops are highly informative and very sociable. 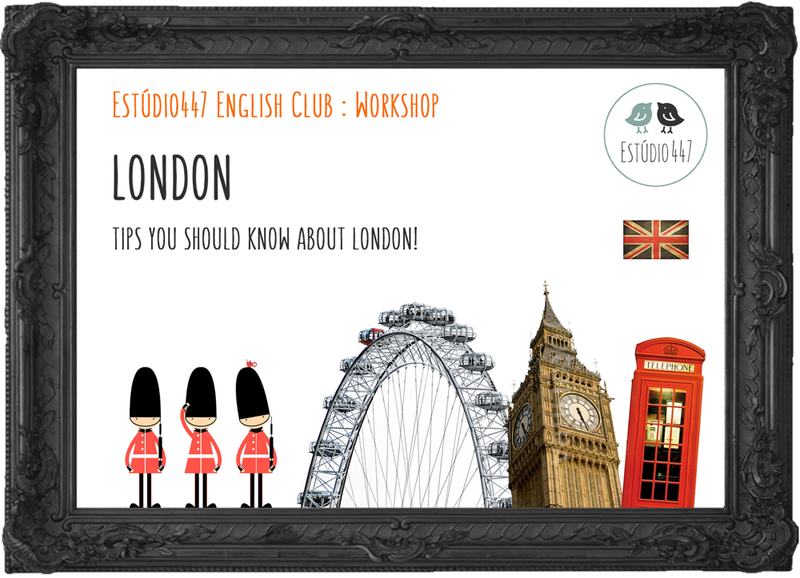 If you are looking for a fun and interesting way to improve your English then you have come to the right place! Contact us to receive a 50% discount code for your first workshop! 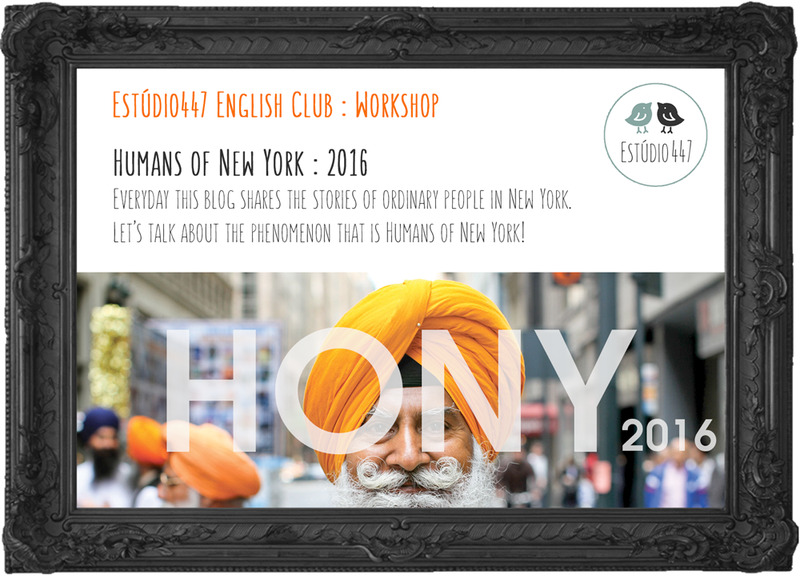 * Everyday this blog shares the stories of ordinary people in New York. With over 20 million followers on social media, let's discuss the phenomenon that is Humans of New York! * From Houdini to David Blaine – Let’s look at the greatest magicians of all time. We will discuss the fine line between reality and magic and discover what we all can learn from magic! * An in depth discussion and analysis of some of the most influential leaders of our time and the lessons we can learn from them. 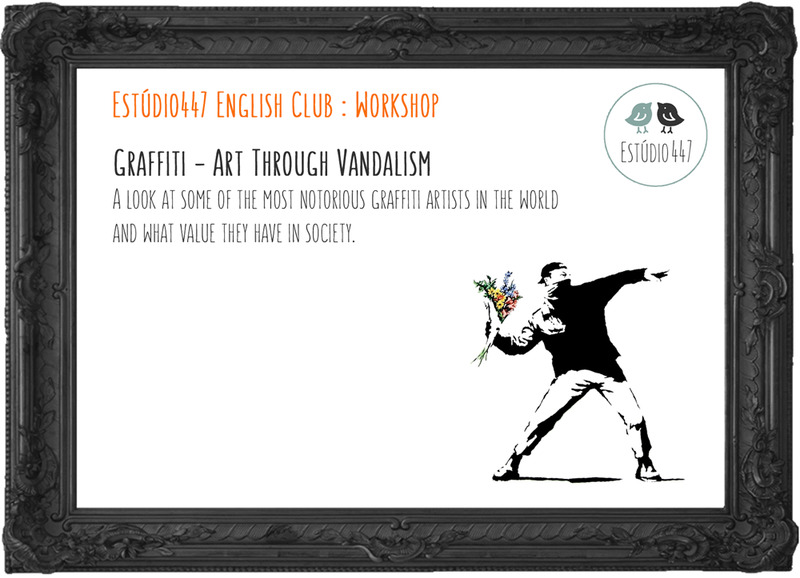 * A look at some of the most notorious graffiti artists in the world and what value they have in society. Banksy, OBEY, Invader, Roa, Os Gemeos, Basquiat and Vhils are just some of the names most commonly associated with the world of Graffiti. Lets discuss the origins of this art form, the politics, the purpose, what drives graffiti artists and what most shocks, offends or inspires the societies that observe them. * It is now looking increasingly likely that the first humans to colonize Mars will happen in our lifetime. 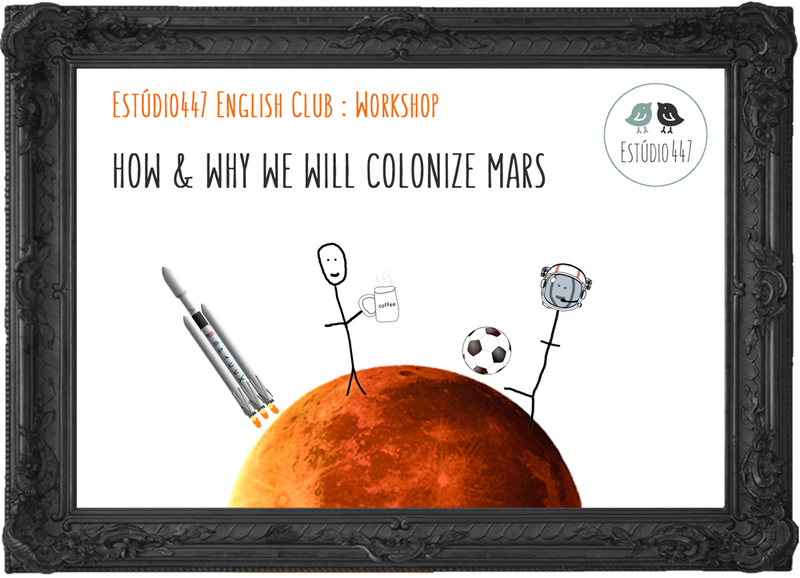 This workshop will discuss exactly how people are currently planning to go to Mars and why it is such an important step for humanity. * A conversation about aliens, UFOs the Fermi Paradox and whether other intelligent life exists in our universe. Where are all the aliens? 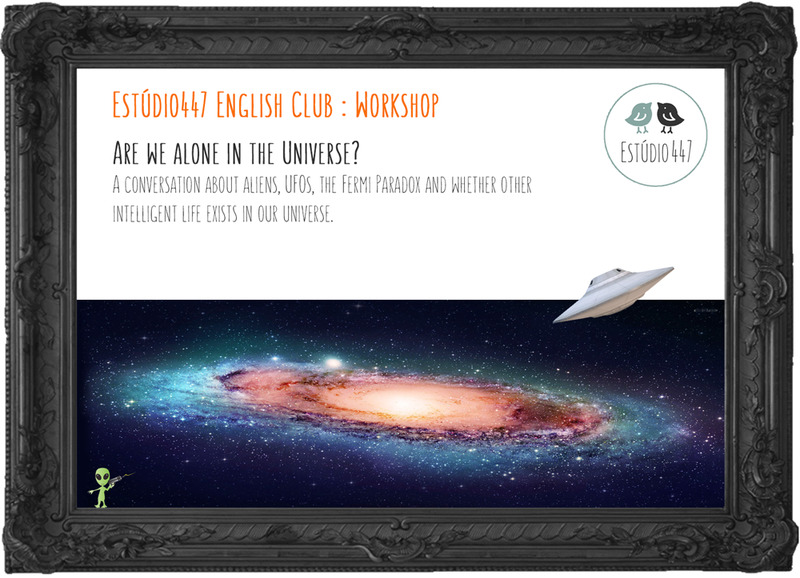 In this workshop we will discuss the Fermi paradox: the apparent contradiction between high estimates of the probability of the existence of extra-terrestrial civilisations and humanity's lack of contact with, or evidence for, such civilisations. 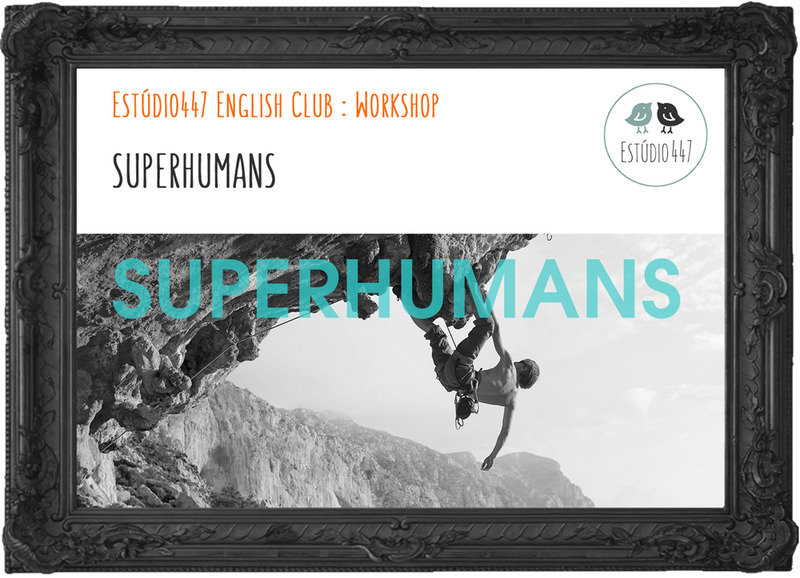 * Endurance, flexibility, intelligence - what does it take to be superhuman? Discover people with photographic memories or who can run marathons without ever getting tired. This workshop will also discuss the phenomenon of CrossFit and how you can train your superhuman abilities.